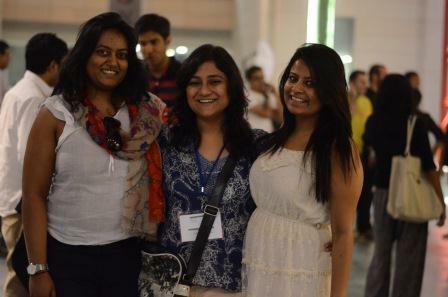 Nostalgia gripped the air when I stepped into my alma mater for the alumni reunion event – Equinox. I immediately remembered working throughout the day and night for this event last year! There was a feeling of pride and excitement as I was eager to see the campus and its new developments! 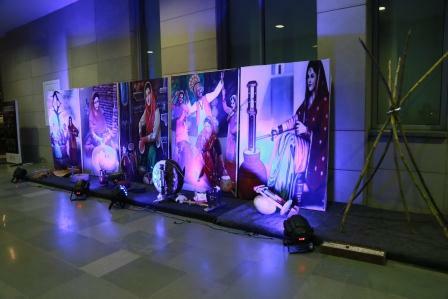 The entire campus, my home for one full year, was decked up in a Punjabi style theme with all its charm still alive! And here I was up and agog to meet my friends and relive the experience of a year in two days!! Equinox is an event which is not just planned for the alumni reunion but the element of learning adds a lot to the value each ISB alumni derives from Equinox. Coming for equinox provides a valuable opportunity for the alums to deepen the existing relationship with their classmates post ISB and also build relationships with alums across different classes. The workshops at Equinox helps us stay abreast with the latest topics the industry is talking about and the industry experts conducting the workshop provide a platform for us to form our views and opinion on the topics as well. Last but not the least, the idea of going back to your campus and living on the campus again brings back a lot of memories and is a refreshing change from the hustle and bustle of everyday life. ISB continually organizes learning and networking events across various cities for ISB alums to connect and meet and build a strong network within each city. Equinox and Solstice is a similar effort to help alums connect with the school and build a nationwide network along with a city specific alumni chapter. Additionally, Equinox is the only unique alumni event where the alums get an opportunity to engage in a social as well as professional networking activity together, hence giving opportunity to create a deeply connected network. Not only this, the alumni too give back to the school in numerous ways. ISB, like all international schools, has the age old tradition of giving back to the school in the form of a legacy gift. 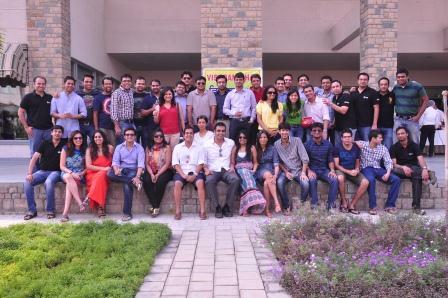 The recently graduated, class of 2013 gifted the school an entertainment lounge by the name of Founder’s Lounge. A legacy gift not only is a small gesture of expressing your gratitude towards the school, but is also a way for the alumni to contribute to the school and its future in brick and mortar and Class of 2013 is very proud of the lounge. Being a part of the founding class at the ISB, campus at Mohali makes me feel proud and the feeling of belonging shall always prevail for the School deep down my heart! 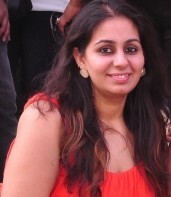 Bakul is currently working with the Axis Bank as a Relationship Manager in Bangalore. She graduated from the Indian School of Business (ISB) in 2013.